We are a defenceless people, we don't have an army, we don't have a single tank, a single warplane, a single artillery piece, we are brutalised and murdered round the clock, seven days a week, 365 days a year. We only have our bodies to resist this criminal enemy. in the history of mankind before. of their right to education. And after all this, this oppressive world still has the audacity to repeat the canard that we are terrorists. 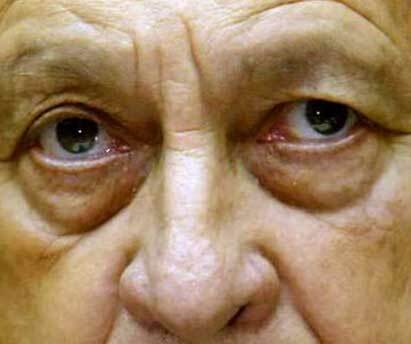 Abdul-Aziz Rantisi was blatantly murdered by Ariel Sharon with all the world watching -- obvious evil. No one stopped Hitler and no one has stopped Sharon.